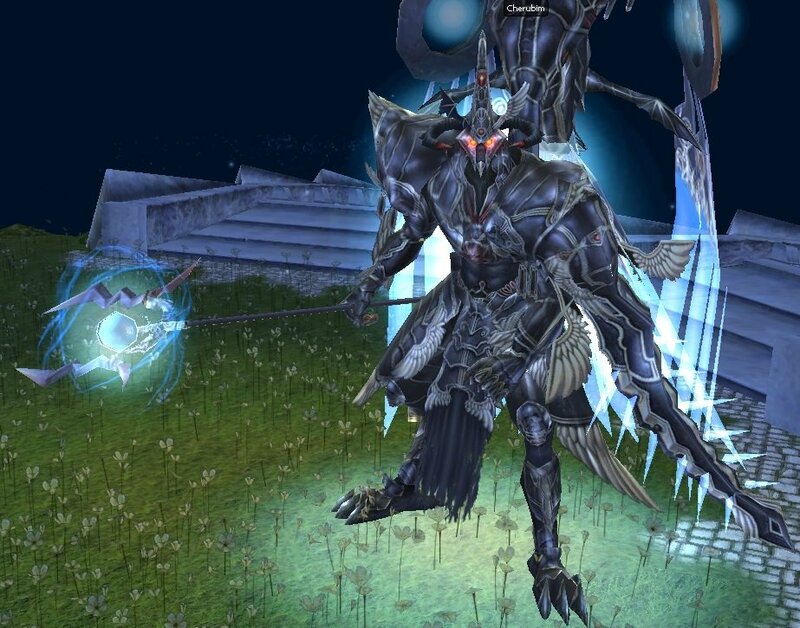 Cherubim is an optional boss in Cherubim Nest dungeon. To unlock this bossfight the players must carry an item called summoning scroll in their inventory. Tactics: Dodge the AOE attack that lingers. Mellias is an extremely strong boss that requires a full party with a healer to take down. 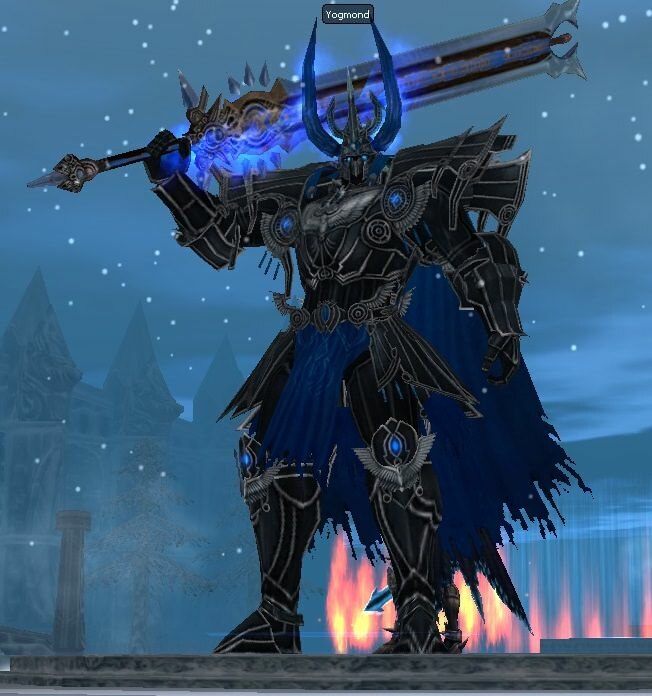 Mellias is also known as the V3 Speedboots boss. Tactics: Bring a healer. Dodge the AOE spike attack. 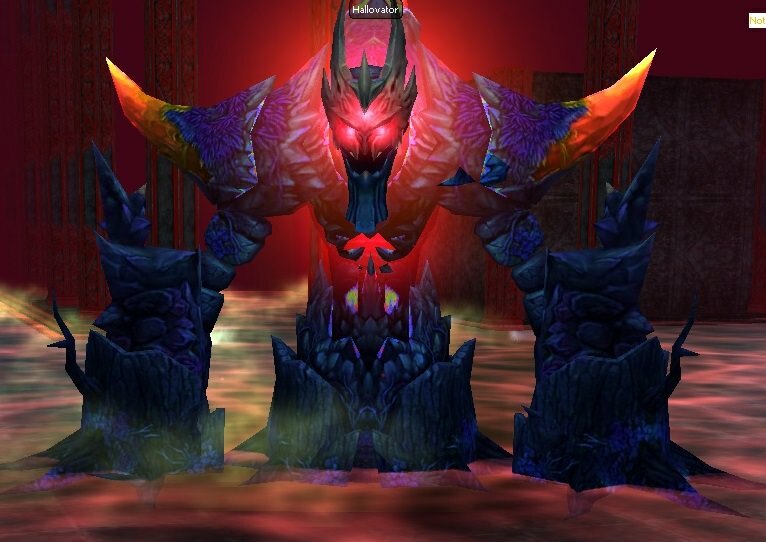 Tyrant Rudene is the final boss of the Ruins of Rudene dungeon. He is strong and offers unique drops that can't be found anywhere else in the game. 6) Rudene burns and stuns a target for 20 seconds or until taken damage. Tactics: Keep an eye out for the glowing lights that randomly appear in the arena. These indicate that in the space between the 2 lights is the safe zone against Rudene's Lava Pool ability. 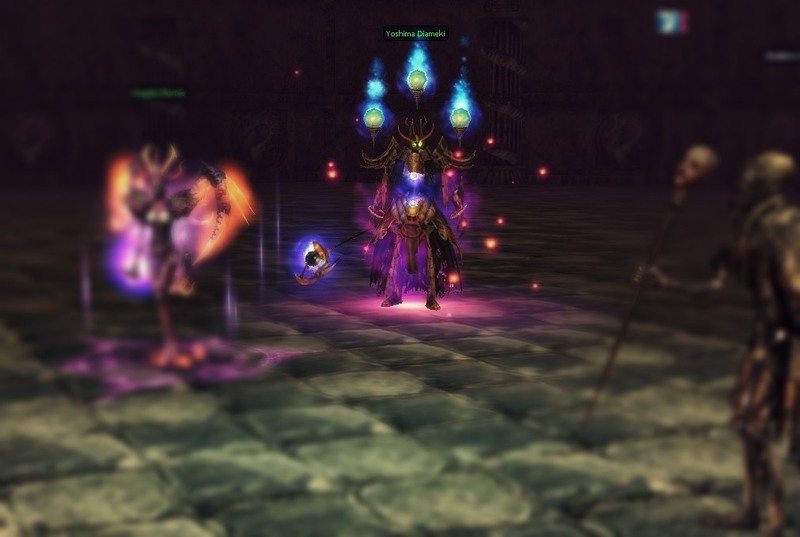 Yogmund is a big and strong boss and we've setup an arena for him with traps and minions to give our players a unique PVE experience when fighting this boss. 5) Ice Crystal Explosions. 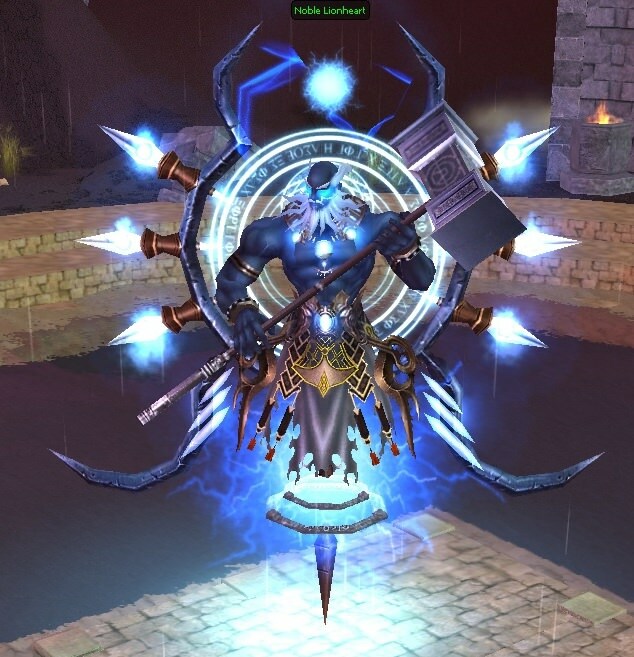 Yogmund will spawn Ice Crystal Explosions in the area every 1 minute. 6) Passive Ability: Constantly wandering the cold lands of Heihaff has made Yogmond somewhat resistant against Ice. Tactics: Stay away from Ice Crystal Explosions best you can. Kill the Ice Kamat minions first. 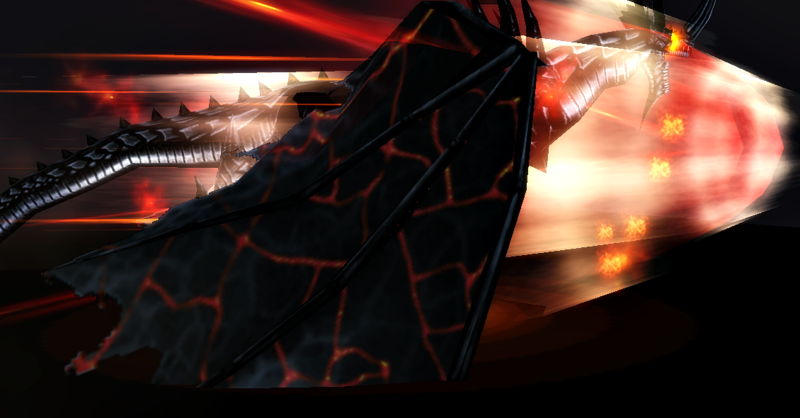 The Black Dragon Atramentous is being unsealed in Elonohm. Should he ever be set free it would surely have great consequences for Trieste. 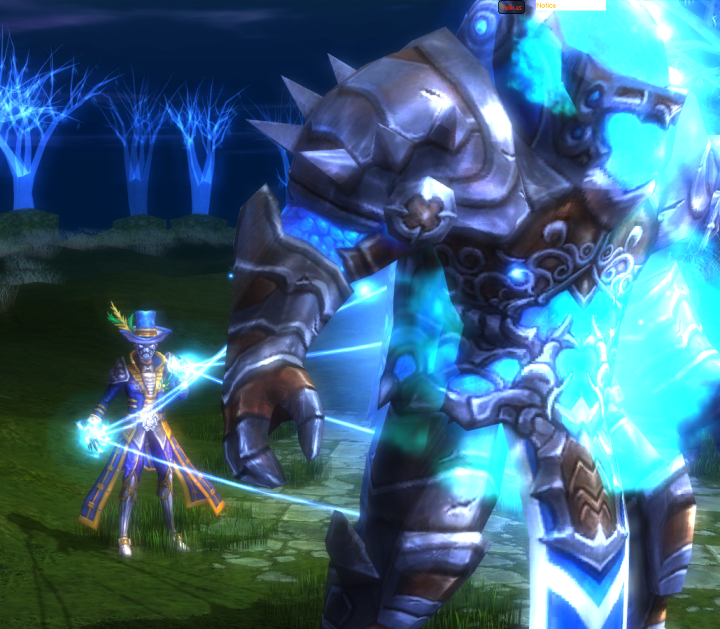 3) Atramentous can fly into the air and charge all targets in a linear AOE. This also knocks back all targets inflicts a BLOW debuff. 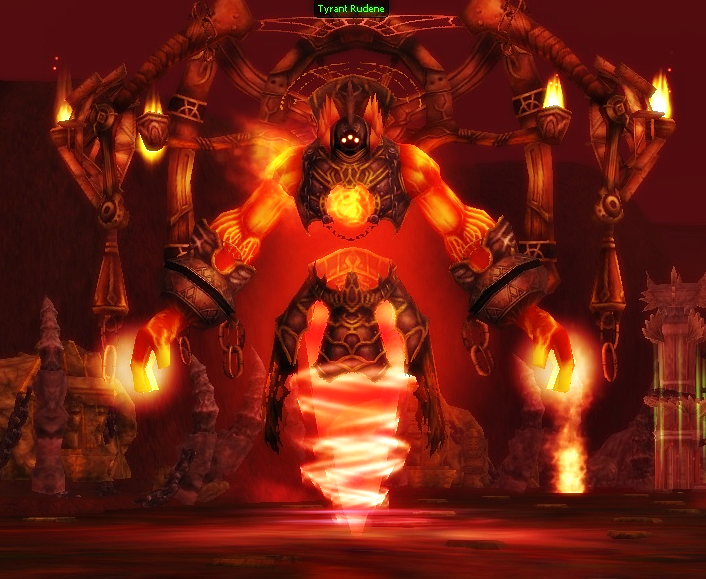 6) Atramentous may blast a big part of his arena with fire. These usually goes in straight lines. Tactics: Bring an entire party of people including a segnale to fight Atramentous. Do your best to avoid the Meteos. The water dragon. Not much is known about this new species of dragon. Some think its related to Illipia. It must have migrated to Elonohm because it could sense the power of Atramentous. 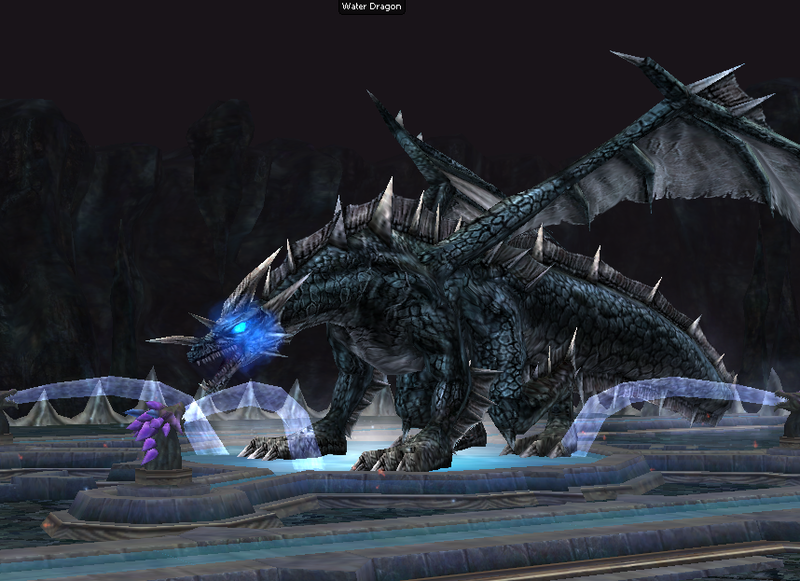 3) The dragon breathes ice to immobilize a target in ice. This will also drain the targets hp, but the target is immune to all damage. The earth dragon. Not much is known about this new species of dragon. Some think its related to Oread. It must have migrated to Elonohm because it could sense the power of Atramentous. Tactics: Bring a healer. Do your best to dodge the HP drain attack. Nymph is the main boss of Draco Desert. Nymph is farmed because it is a great way to get Gold Argates. There are 2 Nymphs in Draco Desert. One at Big Head Pond and one at Small Head Pond. You have managed to find your way to Doll Master Velkas' realm. A small world created by him. 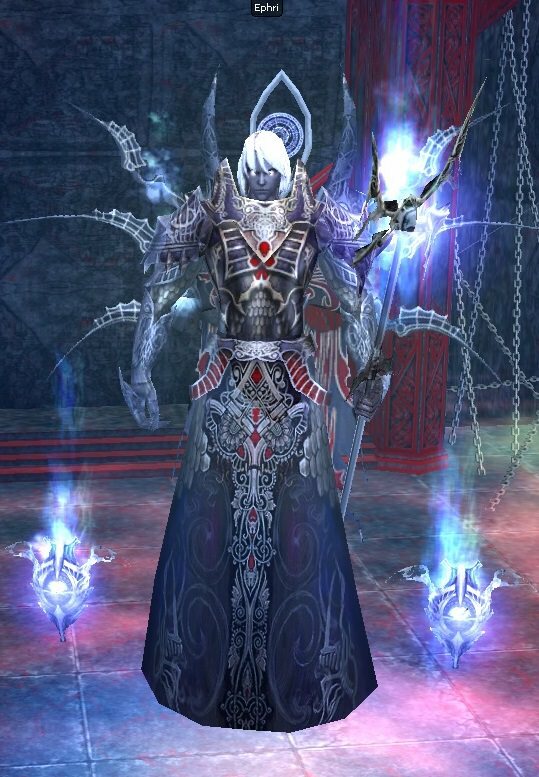 You seek the power of the Gods and believe Velikas is able to replicate the skills that even the 12 Incar Gods fear. 6) Minions: Velikas summons two Qilae Dolls to assist him in battle. Passive Ability: Velikas constantly summon minions random places in his arena. Tread carefully. Tactics: Try to keep the fight at the center of the arena. 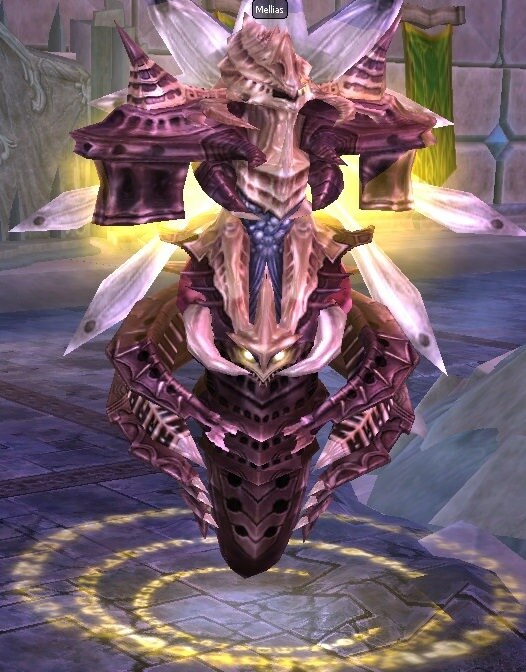 Velikas constantly summons Dekaron- and various boss Dolls around in his arena. These can heavily impact the fight if aggroed. 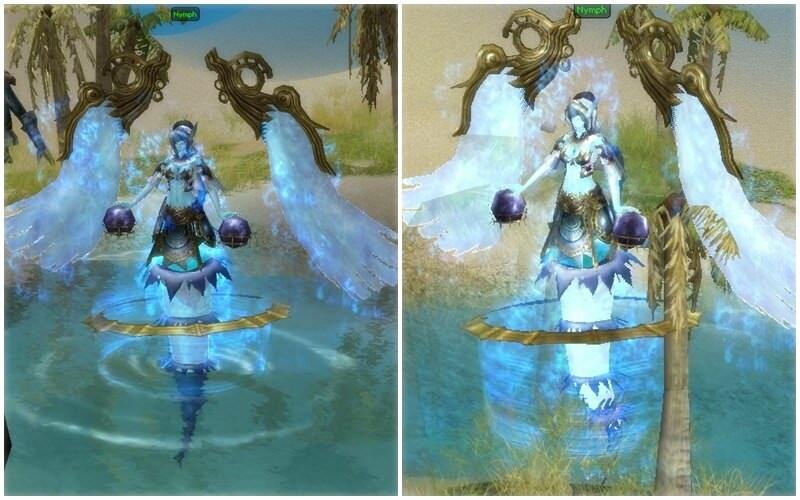 Try to kill the Qilae Dolls before fighting Velikas. Lab Chief Verdia has begun her evil Sap gas experimentations in Parca Temple. She uses poison and traps to best her foes. Passive Ability: Being experienced with poison experiments has made Lab Chief Verdia resistant towards Poison. Tactics: Stay away from the edge of the arena. Try to take out the poison eggs and then focus on Verdia afterwards. Have 1 person tank the boss and 1 person healing the tank. A Mysterious Tech Boss. No one in Trieste have seen anything like it. It seems to be collecting speciment samples of other creatures in Trieste. The boss fight is similar to a sumo wrestling ring/dojo (small arena) which means it is extremely punishing if you get knocked off the arena. Tactics: Be careful that you don't get knocked off the arena, since it's surrounded by spikes that deals heavy damage. Be careful that you don't get stunned inside the range of the Tech Grenade. To dodge the Tech Grenade you must be at the very edge of the arena. King of Aquarius. Ruler of oceans. 6) Tritone may call down a powerful lightning strike to hit any players within range for high damage. 7) Tritone spawns huge water AOE fields that will hit any players caught within range for 80% of their HP. 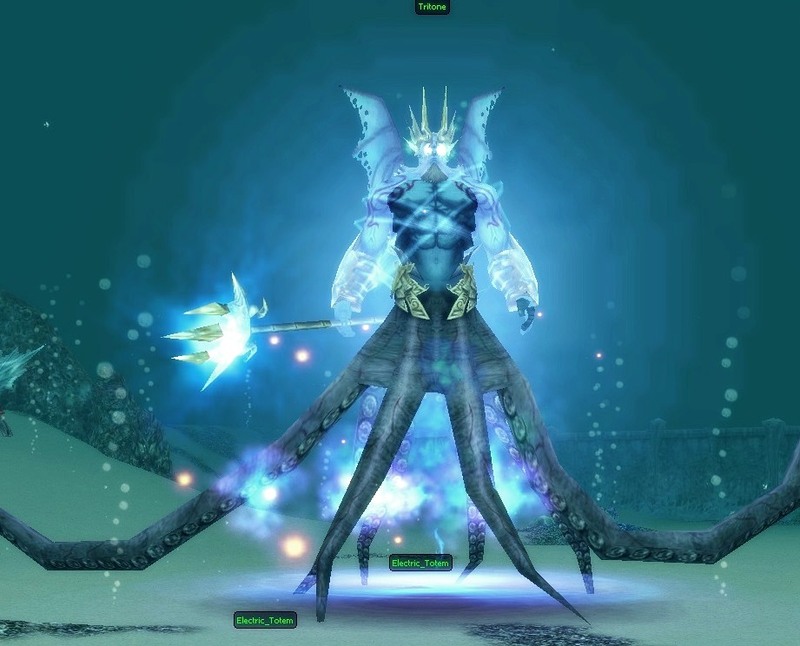 Passive Ability: Tritons skin makes him somewhat resistant against Ice and Lightning. Tactics: Kill minions when he spawns them. Don't try to tank the huge water AOE fields. Have 1 person tank the boss and 1 person constantly healing the tank. 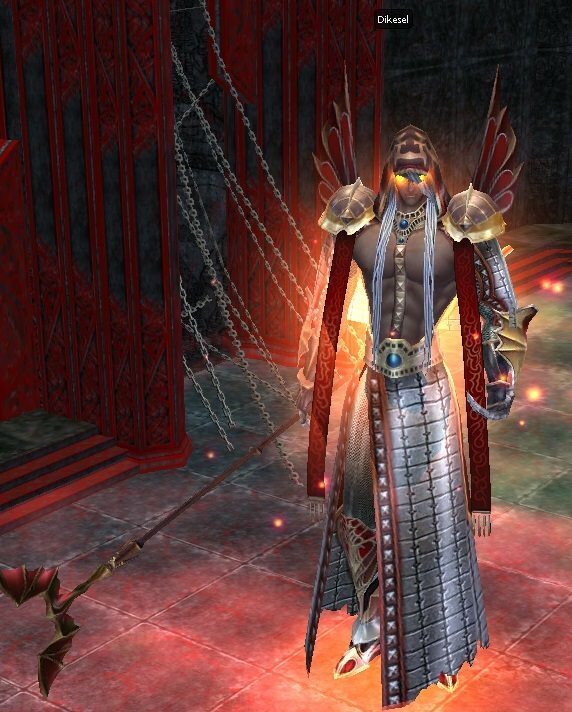 Yoshima Diameki has taken over Tomb of the Black Dragon because he is trying to raise an army of dead. 6) Special minion. Yoshima may summon a Dopple Mornie. This is a cursed segnale and she will attack the players and heal any allies near her. Yes that includes Yoshima too. Tactics: Kill the Dopple Mornie first since she can heal Yoshima for extremely high amounts of HP. Kill the rest of the minions so you only have to deal with Yoshima himself. Dodge the massive AOE spikes. Do your best to dodge the cursed Aldebaran skill. Duke of Python Castle. Turned mad by his greed for power. Deux Marble has been reworked for new players. Tactics: Kill the minions when he spawns them. 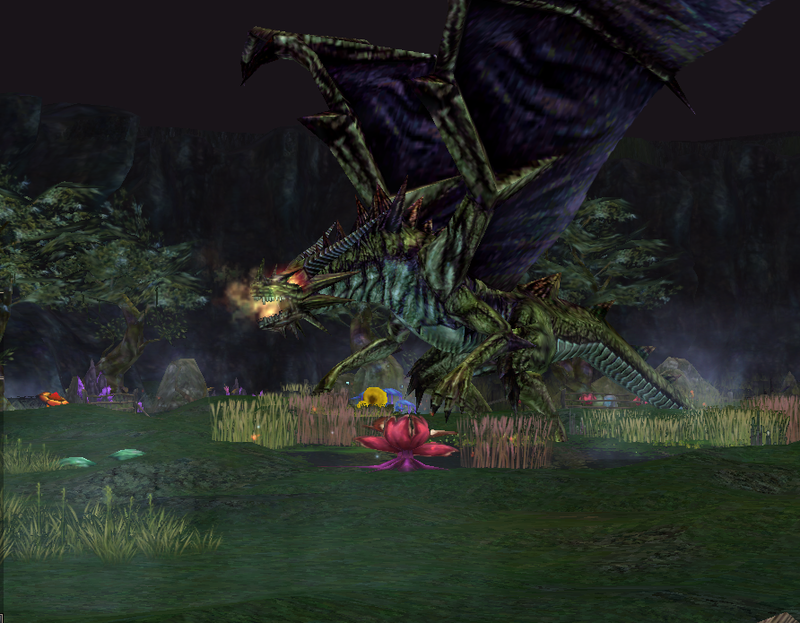 Dikesel is an optional boss in Cherubims Nest Dungeon. Dikesel is a firemage. 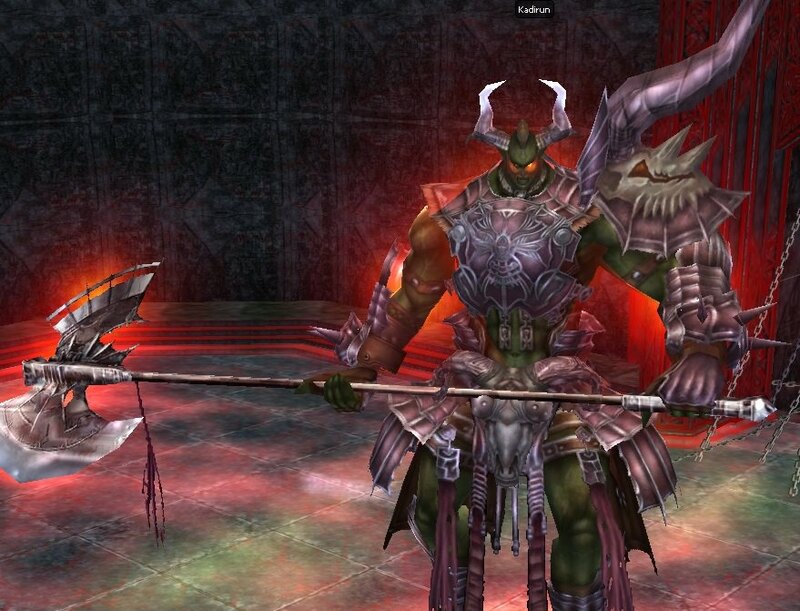 Ephri is the final non optional boss in the Cherubims Nest Dungeon. 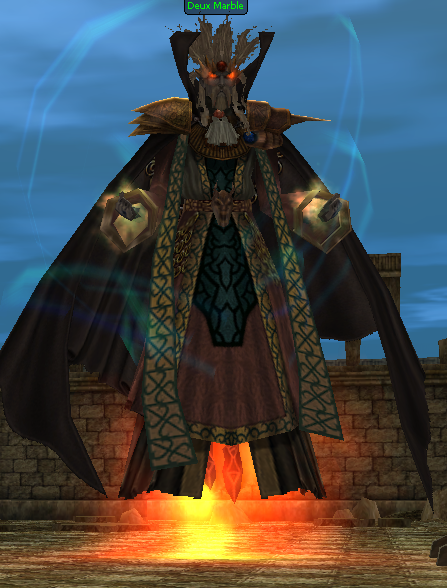 Ephri is a mage. Tactics: Don't ever tank the magical bombardments. 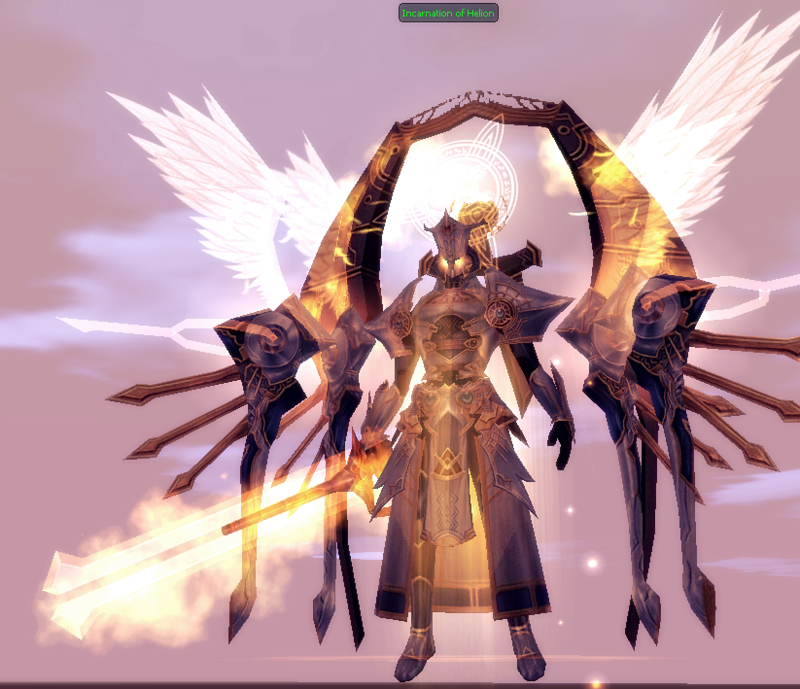 The Incarnation of Helion himself. One of the 12 Incar Gods. The strongest boss in the game so far and the ultimate PvE challenge. 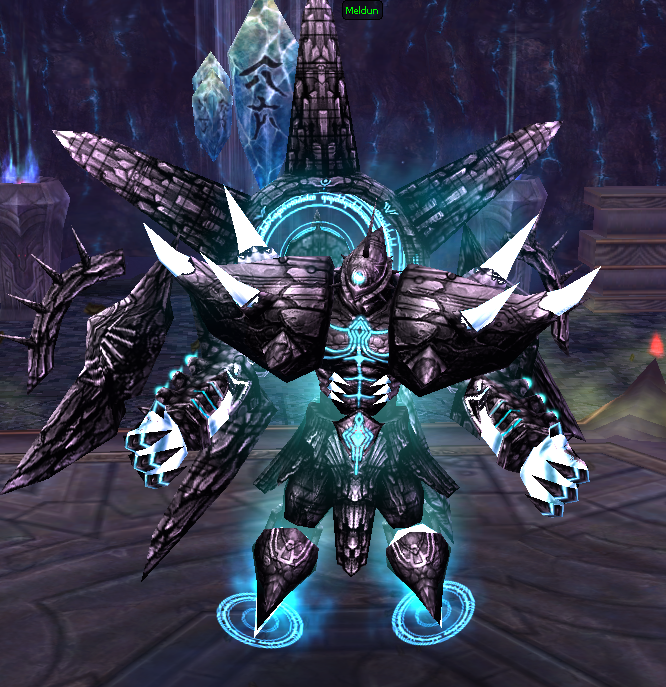 5) When Helion spawns he will create a massive explosion that will deal heavy damage to all players in a large radius. How can i get to underground temple? Teleport to Mitera and then run to the top left corner on the map labeled "Underground Temple"